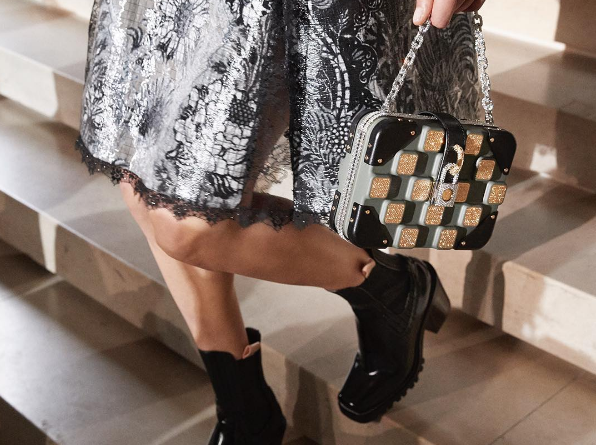 Here’s our Instagram post of the day from the Louis Vuitton Spring ’17 collection. This glitz and glam fun bag is perfect for a night on the town. Follow us on Instagram @SnobbyDivaMag.